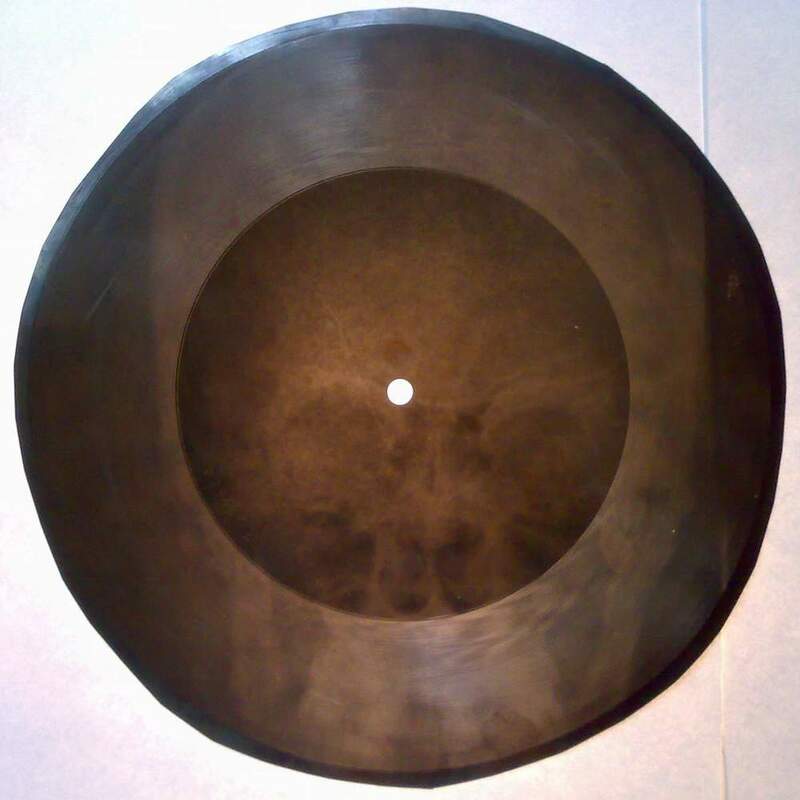 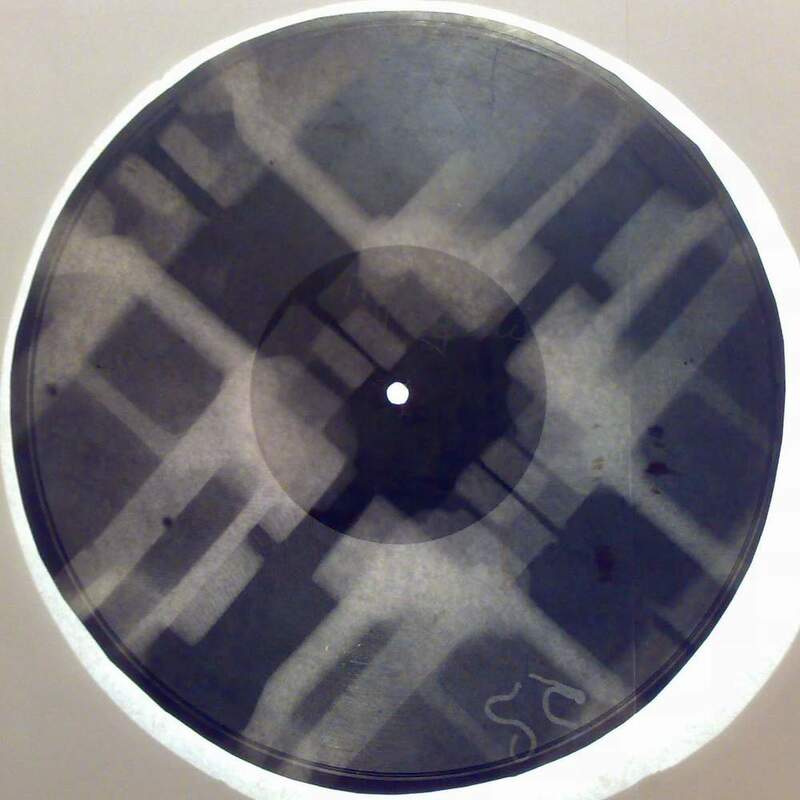 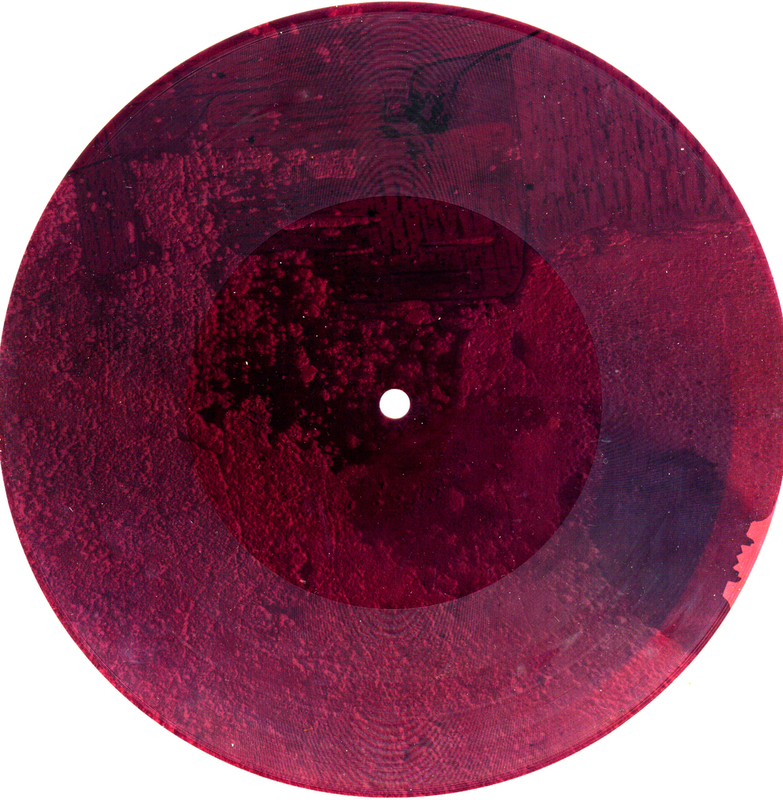 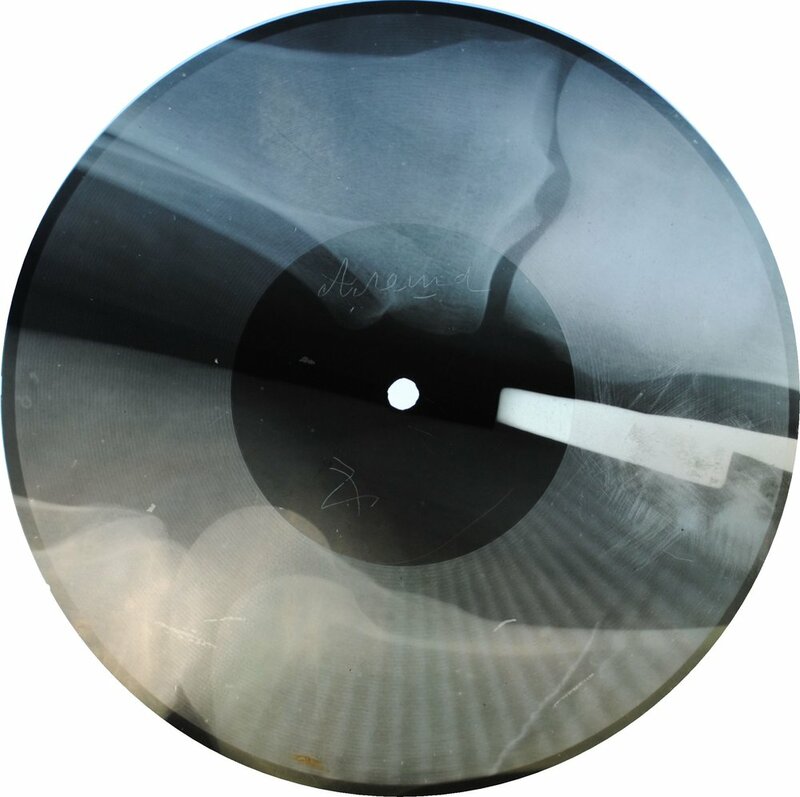 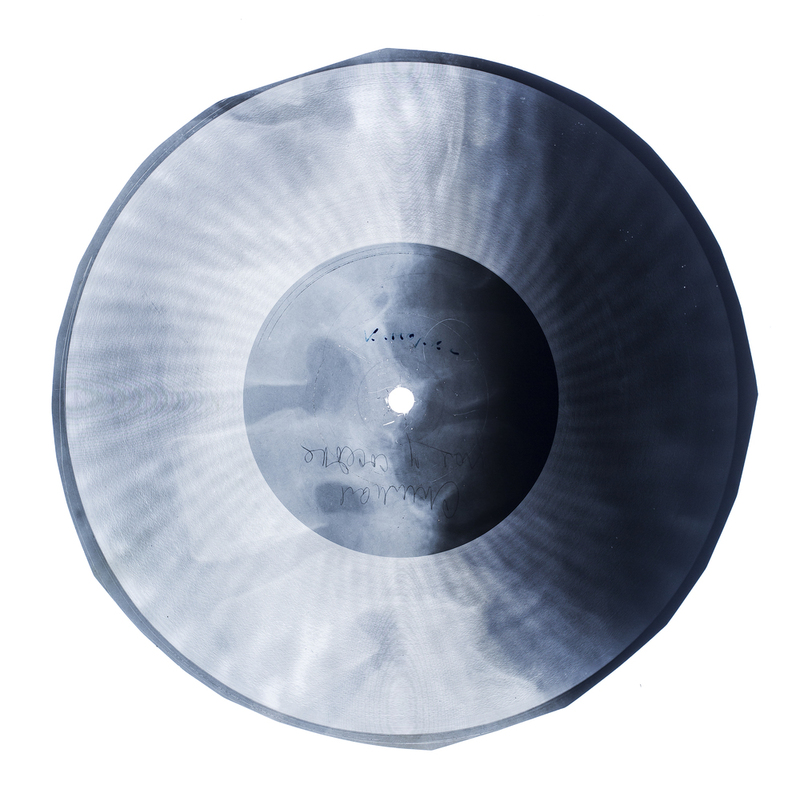 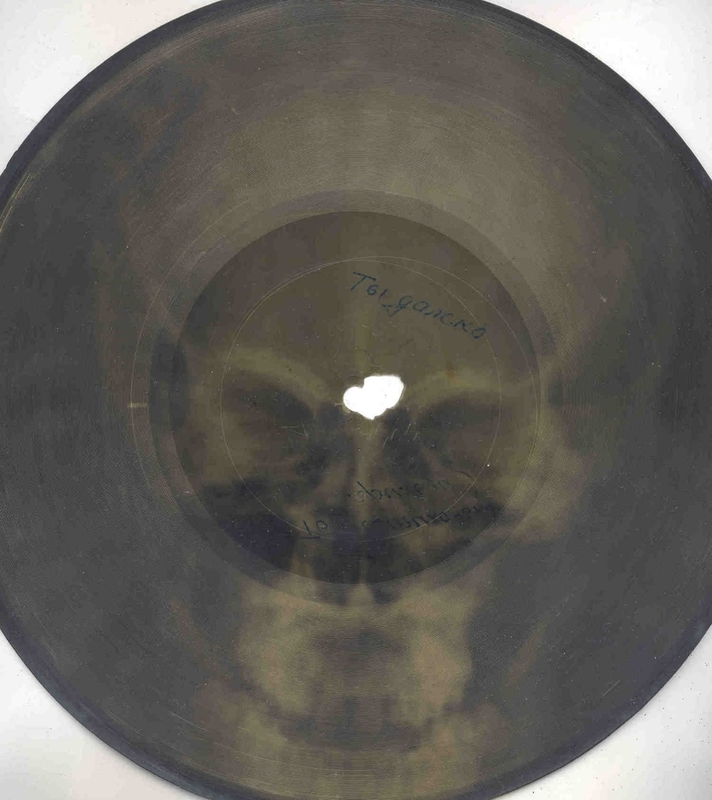 A selection of the authors' X-ray recordings are currently showing at London's contemporary Russian GRAD GALLERY in the"Work-and-play-behind-the-iron-curtain" exhibition. 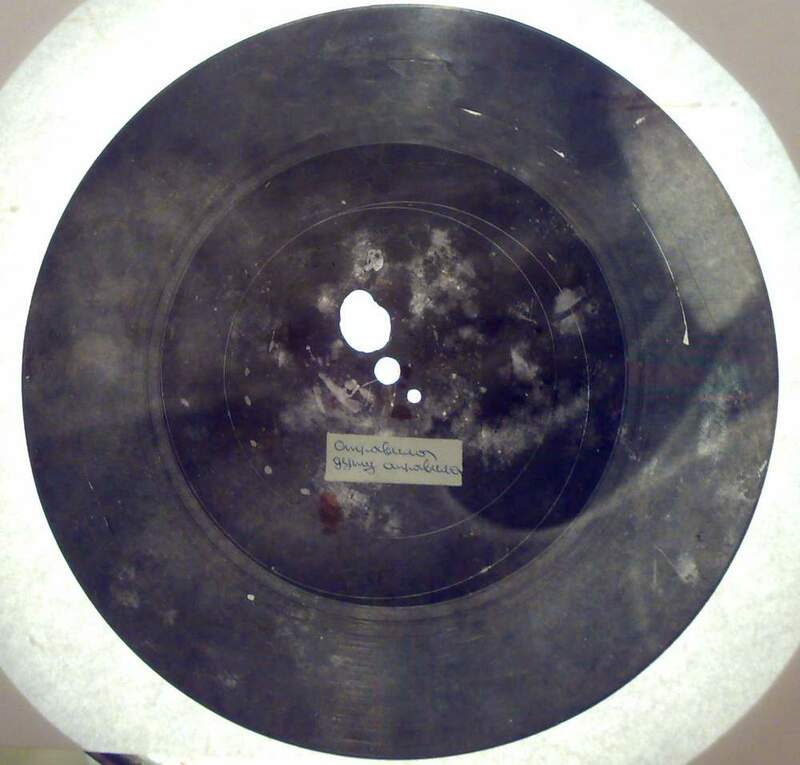 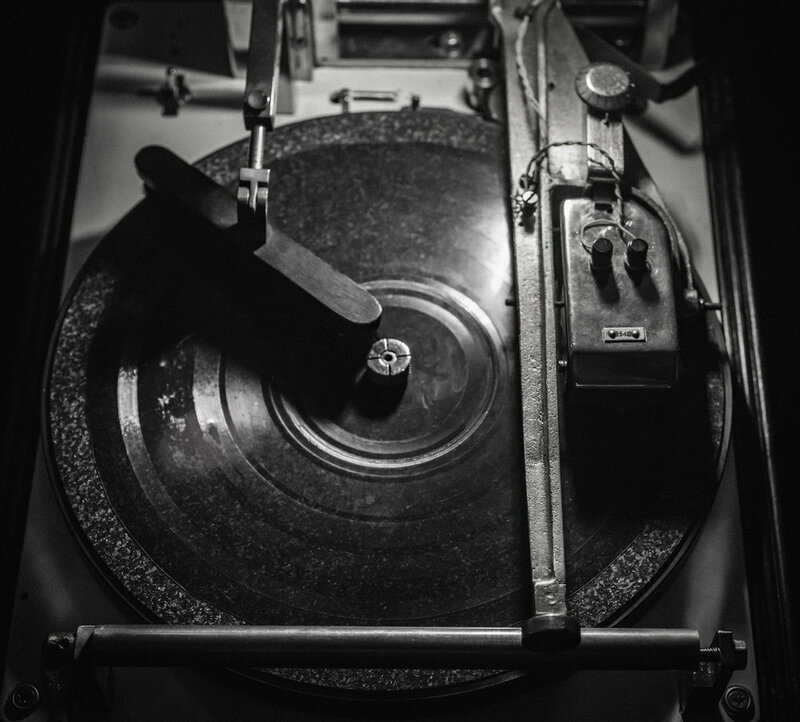 They are exhibited above a 'Jubileyniy RG -3' portable record player made in the Zhdanov factory, Leningrad c 1957 - 1960. 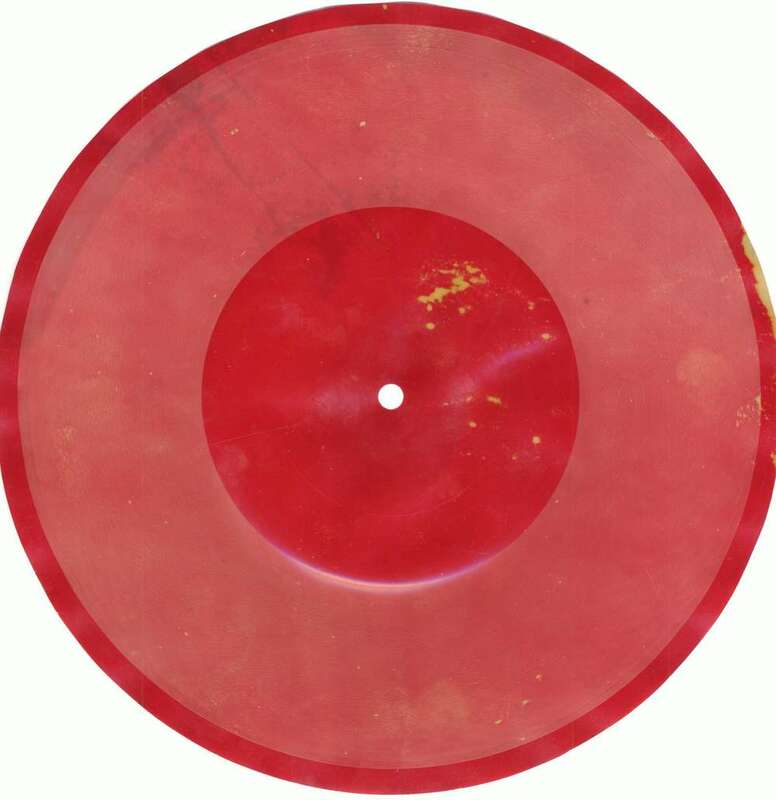 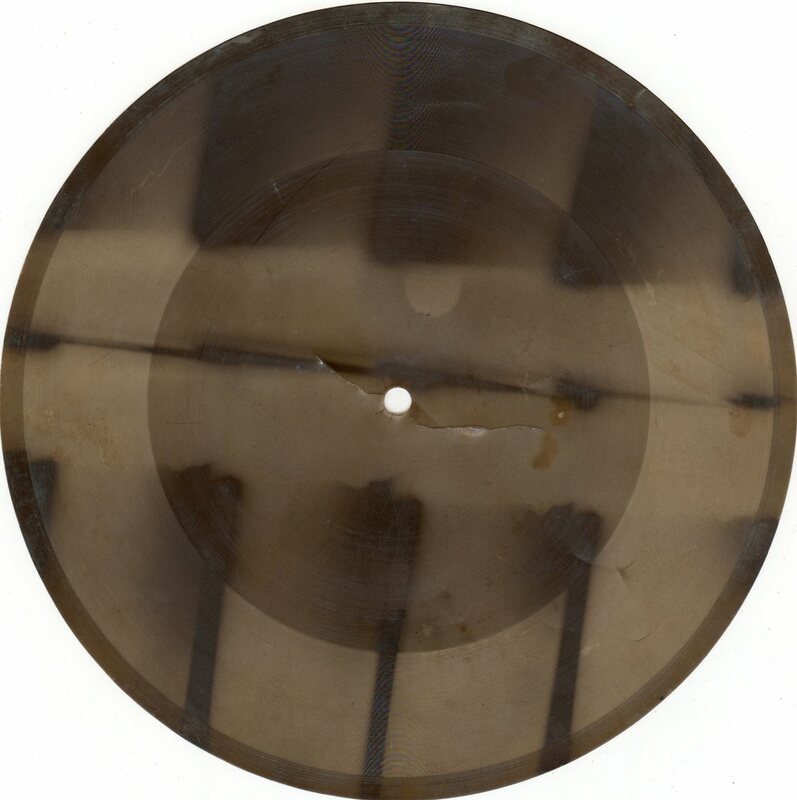 This would have been a typical machine to play such recordings at the time.